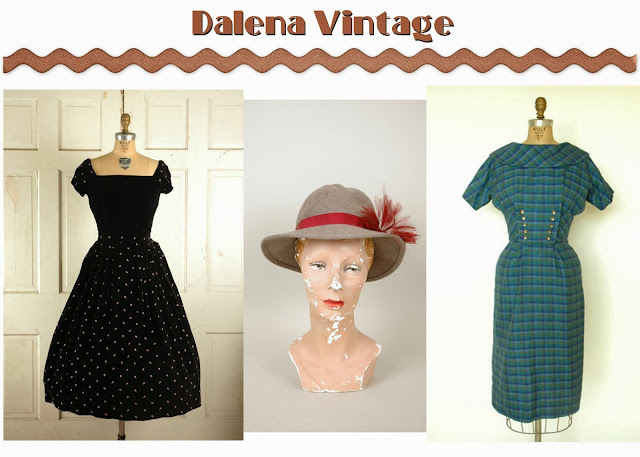 Dalena Vintage stocks some really drool worthy vintage dress and accessories in their etsy shop. Based out of Austin, Texas, Dalena Vintage aims to bring a vintage dreamland to their customers and I have to say, I think they are quite successful! 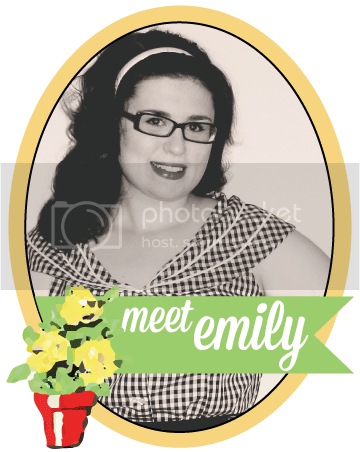 Linsey is a blogging mama who loves to write about beauty and fashion; as well as reviewing items and sharing family stories. 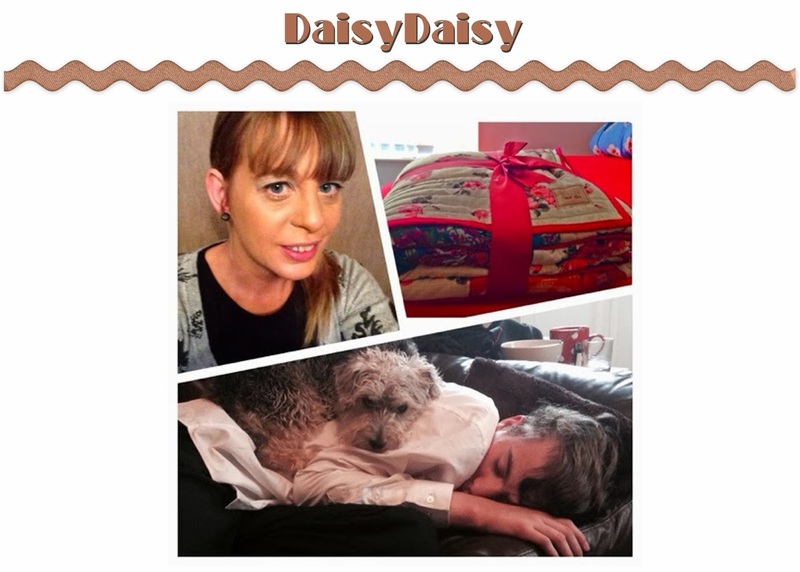 I really enjoyed her recent post on destinations on her wish list. 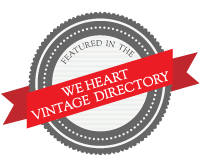 She also shares what she's reading and loving on etsy. So stop by and let her know I sent ya over. 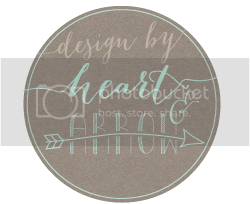 I just love what Jess has been stocking in her shop for fall. I especially love the dress above! 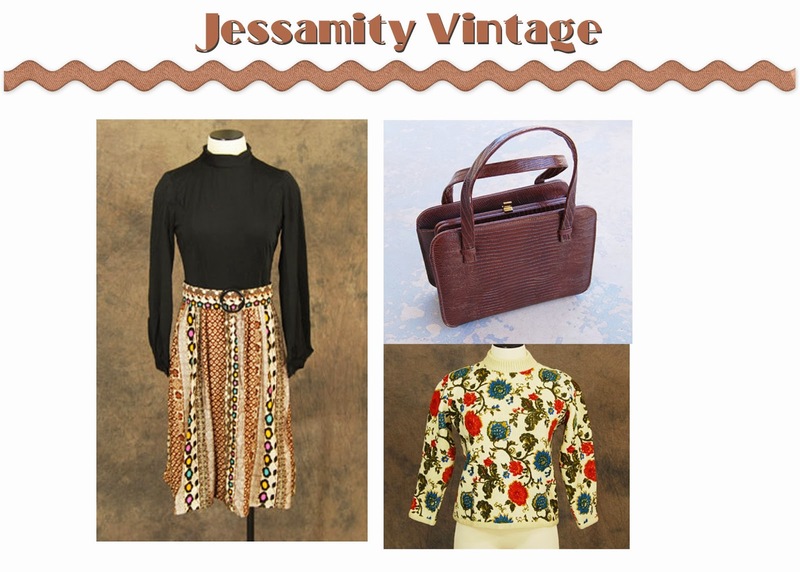 Jessamity Vintage has a large selection of vintage clothing and accessories as well as some handmade jewelry. 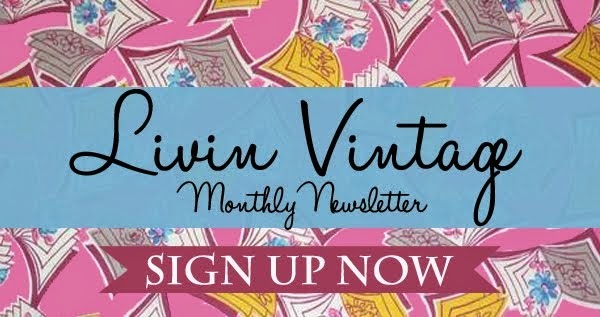 Also, stop by her blog to see the ongoings of her recent theatre warehouse buy!